About The Dancing Divas | Dancing Divas, Inc. Dancing Divas, Inc. is a non-profit organization designed to give women of all ages the opportunity to dance. The dynamic organization was formed immediately following a spectacular performance in Washington DC when current and former students of National Dance Masters President Butch Theisen performed a fast-paced tap number at the closing ceremonies of the DMA 125th anniversary event. The dancers were inspired to keep performing as a group and wanted to encourage more women to join them. Ideas to form an organization that would promote dance for all ages began to take shape. Watch The Dancing Divas perform “Sweet Georgia Brown” complete with high-kicks, fast footwork, and over-the-top flapper costumes. The classic dance was choreographed by Butch Theisen and is dedicated to the late Marjorie Holzschuher Sellers. Let us entertain you! The Dancing Divas strive to preserve the historic and traditional forms of dance while providing entertaining routines that both the audiences and our dancers love! 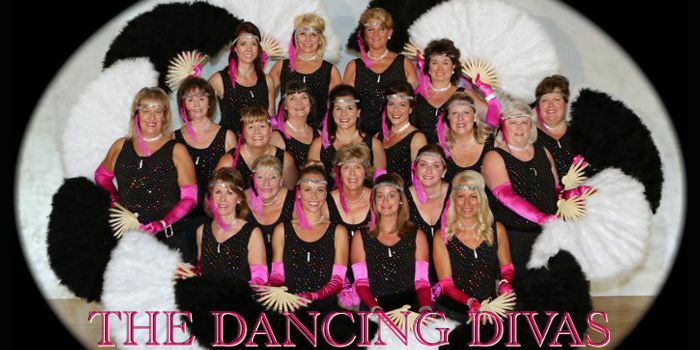 The Divas’ repertoire contains a range of dance styles fitting any type of venue. They can perform a variety of short numbers, a full-length showcase production, and work with other entertainers. Musical numbers can be themed to match your event.Would you like to join us? The group is also very community minded performing in charity benefits, providing opportunities for fund-raising for other 501c3 organizations, and spreading goodwill at nursing and veterans homes. 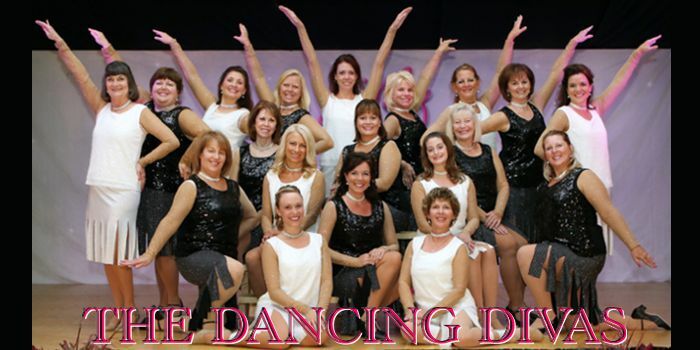 Please contact us to find out about joining the Dancing Divas or to schedule a performance. Artistic Director: Trudy Cultice (740) 652-DIVA.